Also known as a landing page or an under-construction page, a one-page site is the perfect solution for a temporary place holder. The site tells visitors that your real site is coming soon, and lists any important information. Typically, you will include contact and order information useful for offline contact (i.e. phone number, mailing address, email). The easiest option is to use the File Manager found in your control panel. On the pop-up, choose to go to the Web Root (public_html/www) folder. Go to the top menu on the page and click the New File icon. Click the Create New File button. 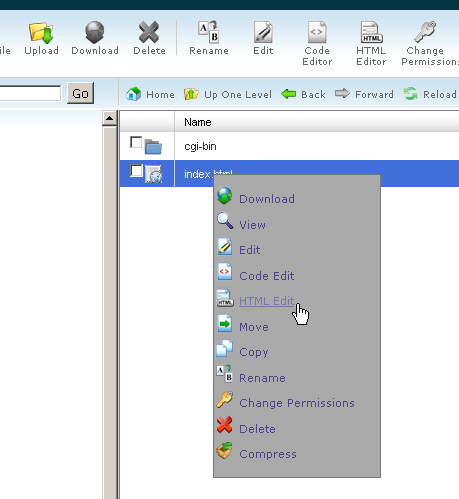 Right click the icon for index.html and choose the HTML Edit option from the drop down. The page that appears will allow you to have a WYSIWYG editor which makes web design seem simple. To remove the page, delete the file that was created in the previous steps. 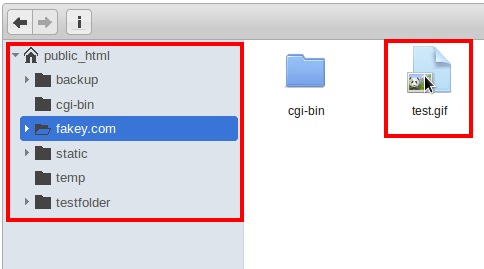 The file can also be replaced with a new version with the same file name instead. 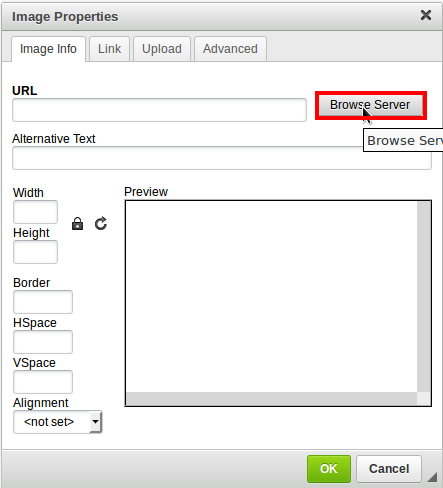 Tip: To insert images onto your page, you must upload them to the public_html directory first. Go to the top menu on the page and click the Upload icon. On the new window, click the Browse button to locate the images on the local machine. Double click the image when found, and wait for the blue bar to reach 100% Complete. Click the Back to /home/your-user-name/public_html link. The image file will now appear along with your index.html file. Go back to the HTML Edit tool. Go to the top left of the editor and click the Save icon.